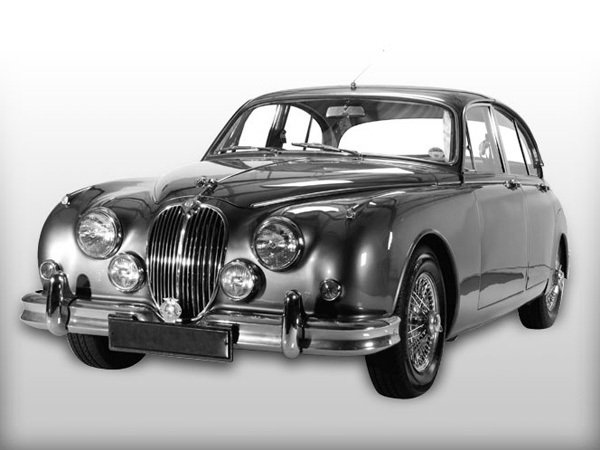 The Jaguar Mark 2 is a medium sized saloon car built from 1959 to 1967 by the Jaguar company in Coventry, England, a beautiful, fast and capable saloon, jaguar mk2, urban, old, vintage, luxury, comfortable, car, retro, 1940-1980, retro-styled, illustration, culture, vehicle, classic, chrome, wheels, motor, travel, style, street, road, art, auto, automobile, side, collectors, cool, antique, traffic, engine, automotive, business, obsolete, traditional, silhouette, classical, journey, transport,. AwardAdmin, 2012-03-05 22:38:00 Congratulations! 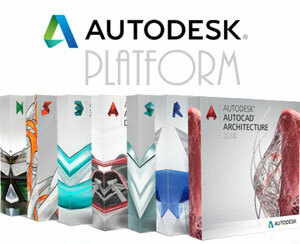 Dear artist-3d, we are glad to inform you that your 3d modeling design selected as a Model of the Month!